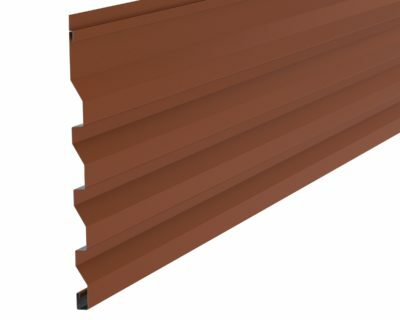 HORIZONTAL WALL PANEL HWPA12 METAL CONCEALED FASTENER Dimensional Metals, Inc.
Horizontal Wall Panels HWPA12 are single skin panels which can be used in a wide range of applications. 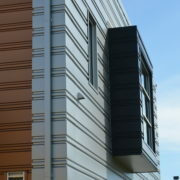 The product is a directional system by design. The HWP series offers a very flexible panel design and works well for both new construction and retrofit applications. 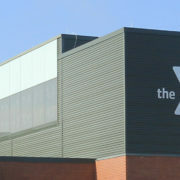 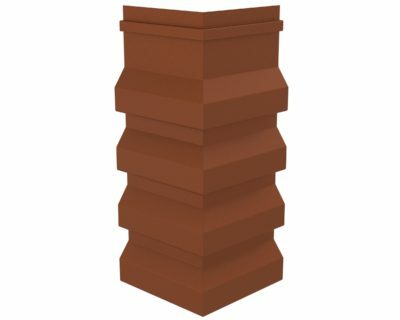 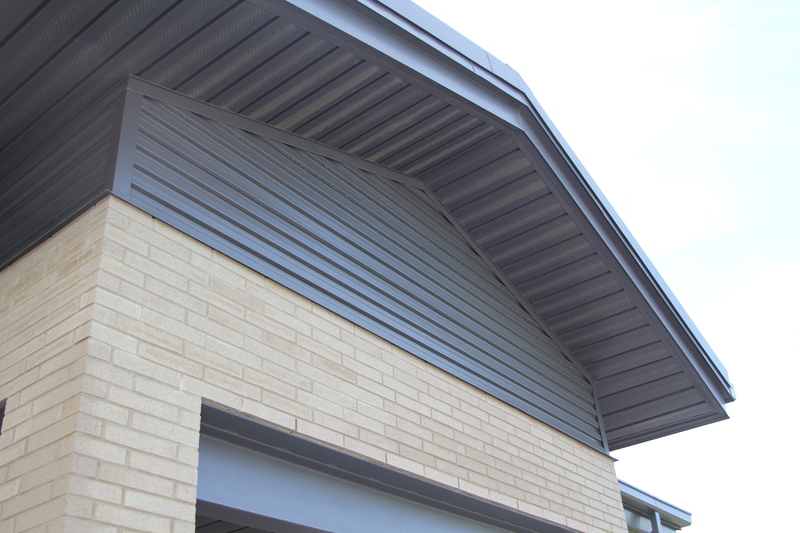 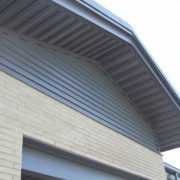 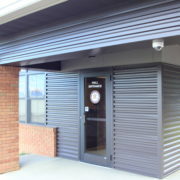 The wide range of profiles can be mixed and matched giving your building a distinct custom look. 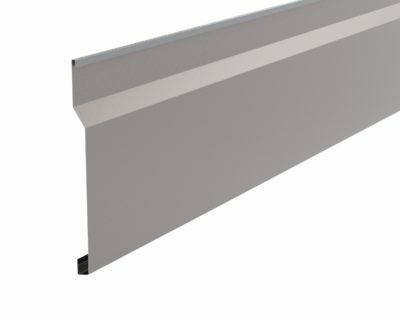 The anti-syphoning leg assures maximum water tightness protecting your building from the elements. 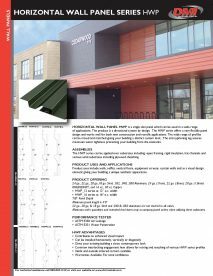 The HWP series can be applied over substrates including: open framing, rigid insulation, hat channels and various solid substrates including plywood sheathing. 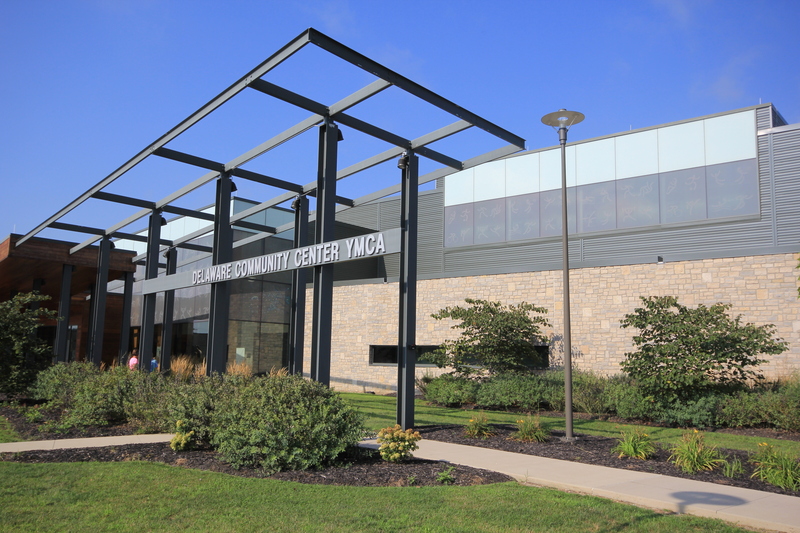 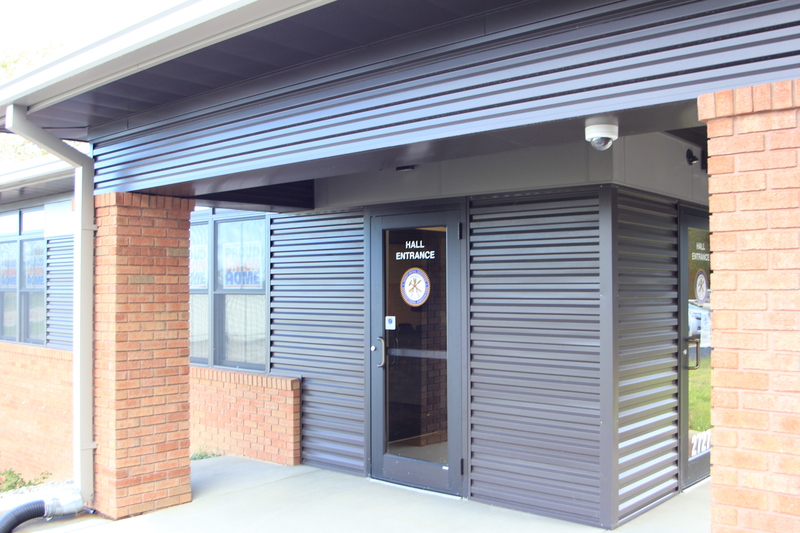 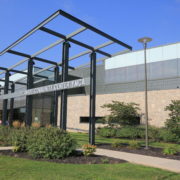 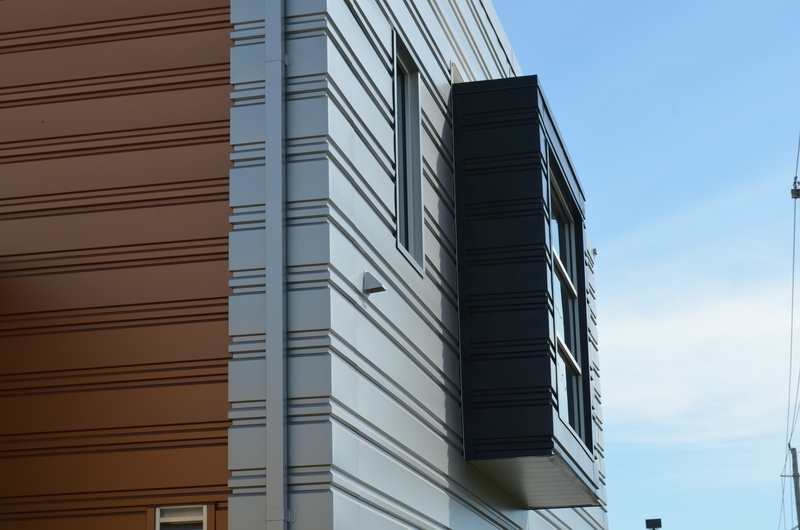 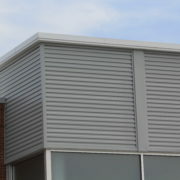 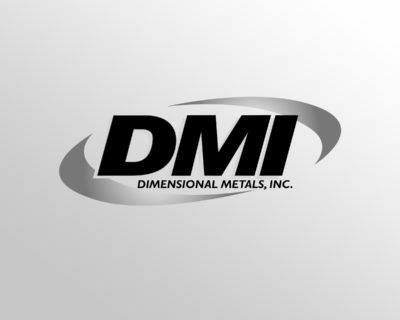 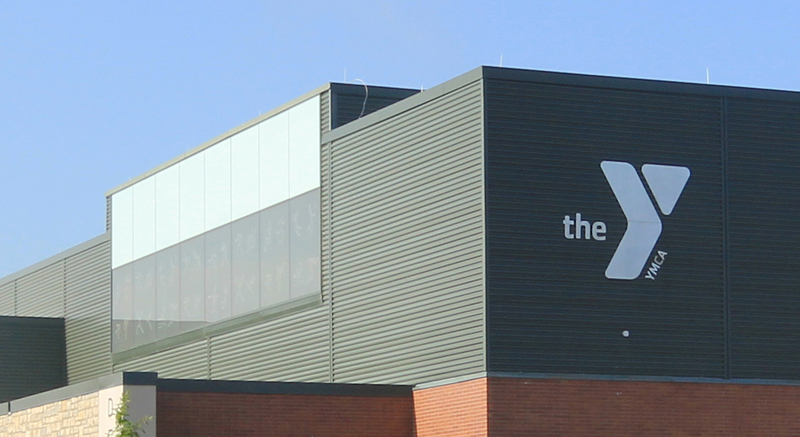 Product uses include walls, soffits, vertical fascia, equipment screens, curtain walls and as a visual design element giving your building a unique aesthetic appearance. 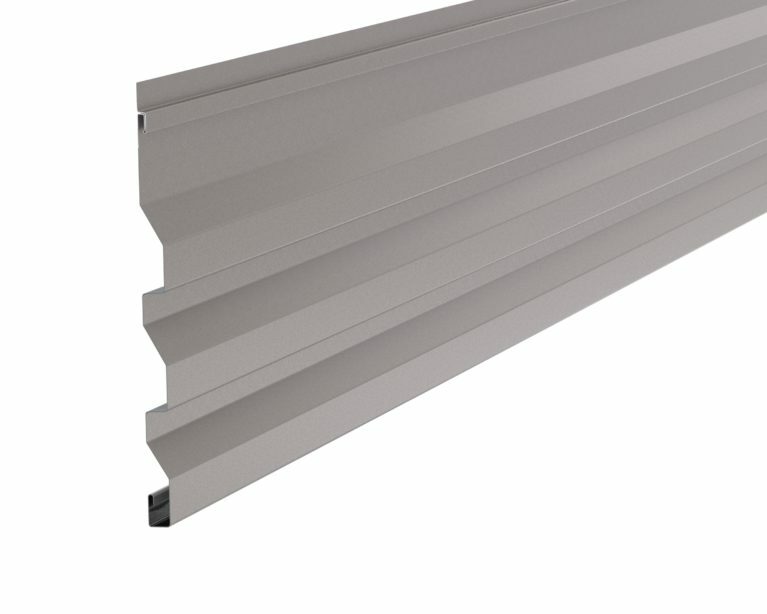 22 ga., 20 ga, & 18 ga. Steel and .040 & .050 aluminum are not stocked in all colors. 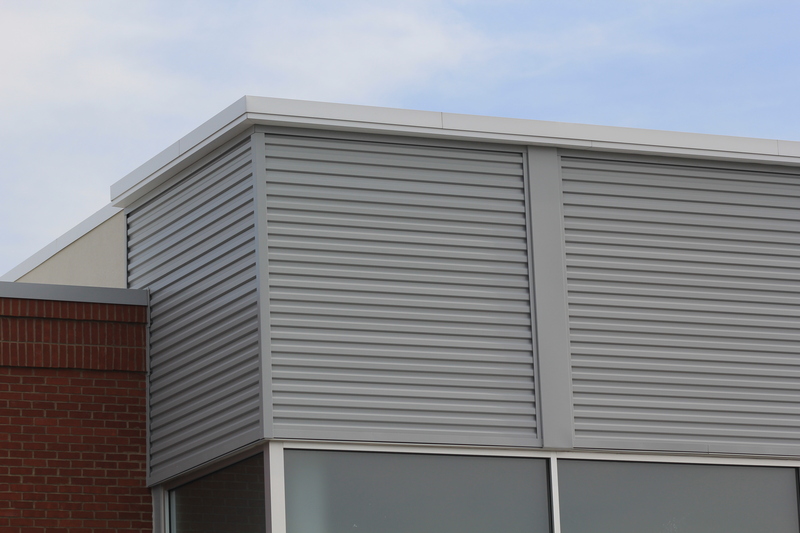 Minimum order quantities and extended lead times may accompany panel orders when utilizing these substrates.